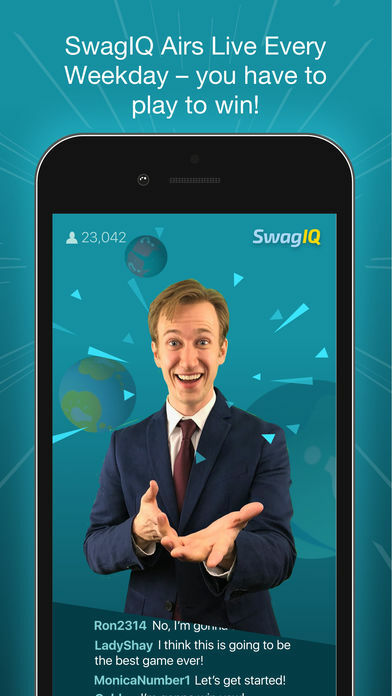 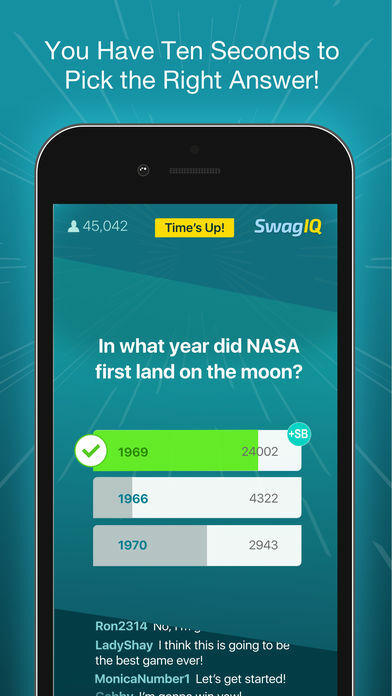 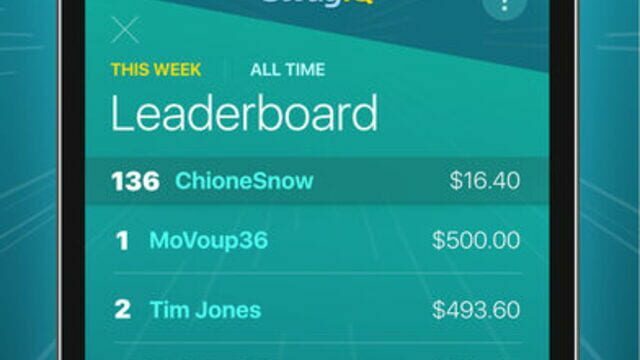 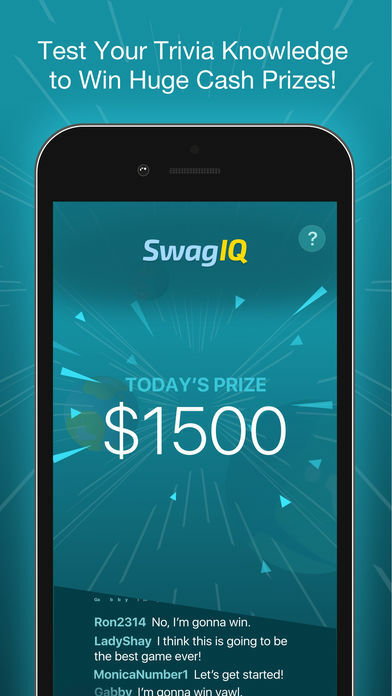 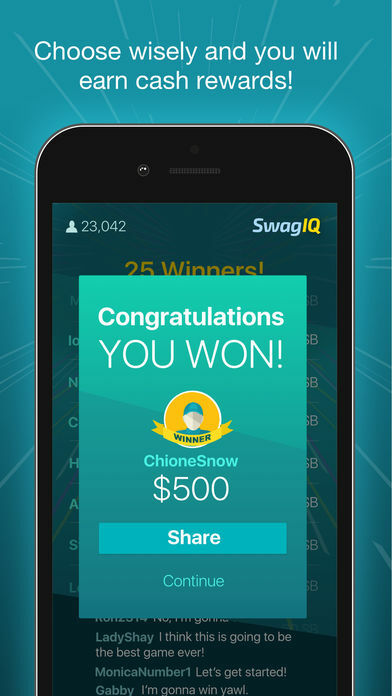 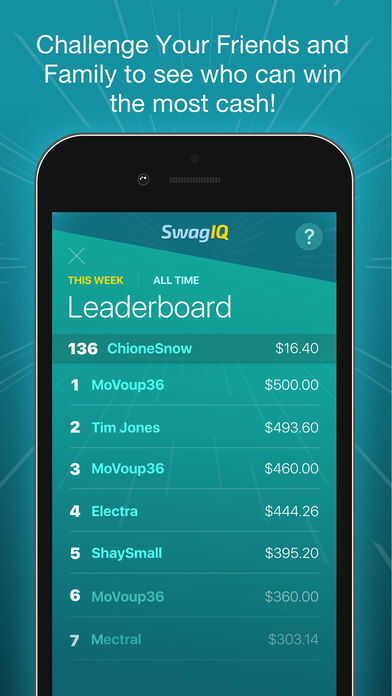 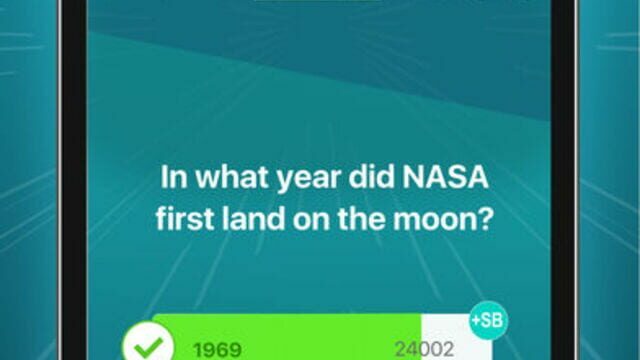 Swag IQ is the live trivia game show where you test your knowledge daily to win huge cash prizes. 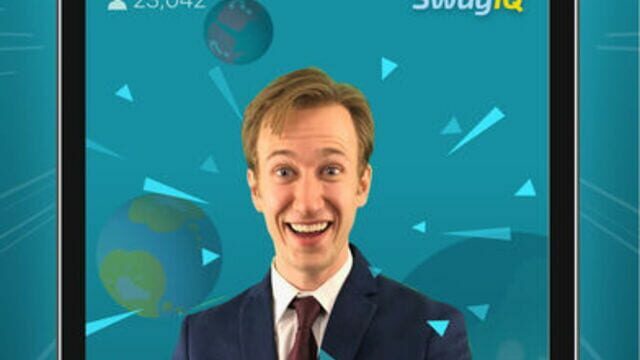 It’s free. 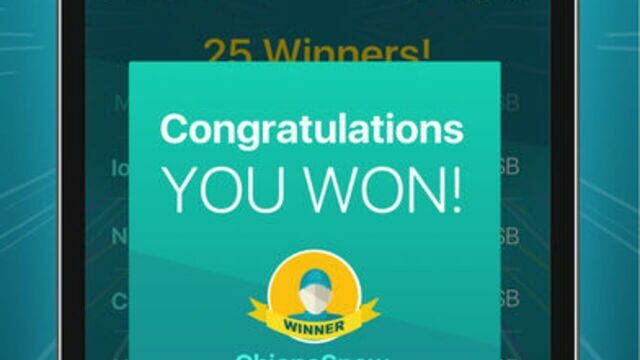 Download the app to play and win! 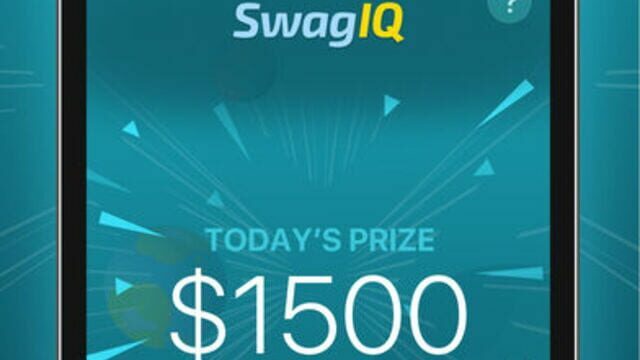 *Prizes are paid to winners in the form of SB points, which are redeemable for popular gift cards or PayPal cash.